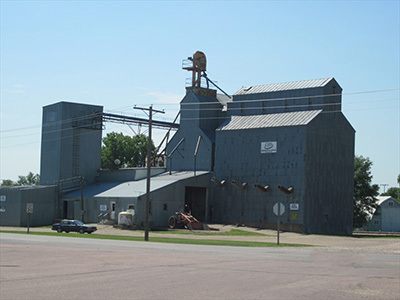 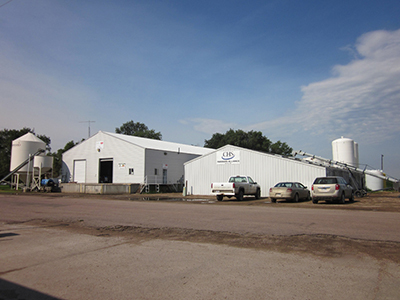 The Corsica location feed plant has a capacity to manufacture 150,000 tons of feed per year. 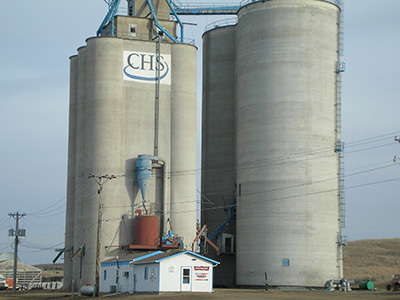 They have 4 semi feed delivery units. 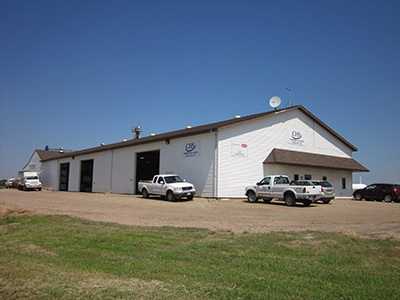 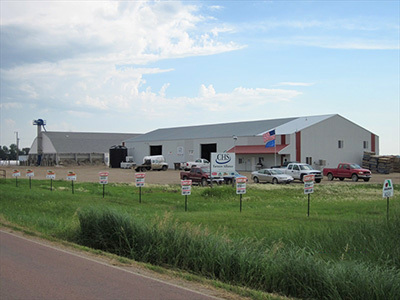 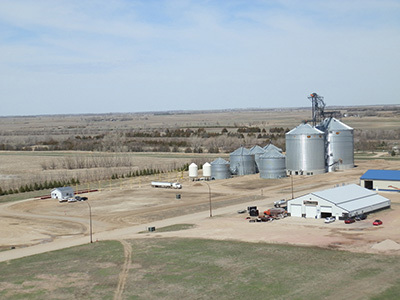 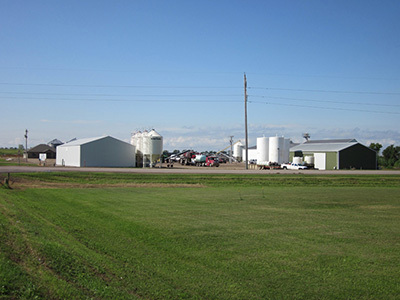 The feed mill has experts on hand for both cattle and pigs to help with livestock performance and performance tracking.